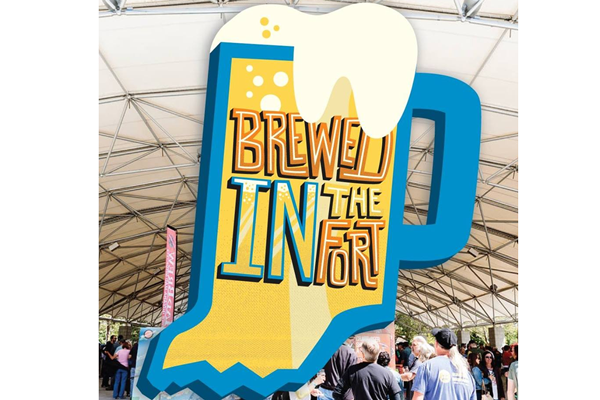 Join us at the 21st Annual Brewed IN the Fort Craft Beer Festival! This festival is dedicated to promoting and celebrating locally crafted products from Indiana beers and ciders, to Fort Wayne food and entertainment. 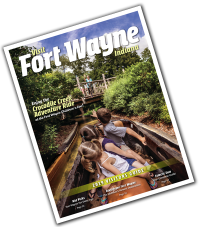 Brewed IN the Fort 2019 is proud to partner with Fort Wayne Trails. Support Fort Wayne Trails By purchasing a Rock Star Pass to Brewed IN the Fort! It is being held this year on September 7th at Headwaters Park.